Stoneware coffee mugs are perfect to brighten-up your living space. The can also be used to serve anything from tea and coffee to smoothies and milkshakes. As the aroma of a steaming cup of coffee fills the air, it awakens our senses and makes us feel something. For a few moments, it evokes new emotions. The shape and size of the coffee mug adds to the ambience and puts us in a positive state of mind. 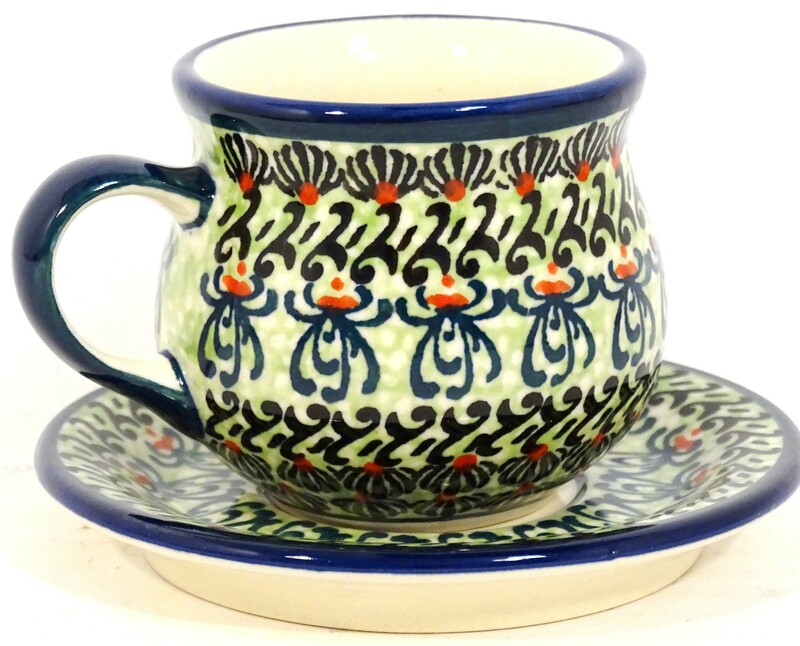 This magical effect is accentuated with the earthy warmth of hot coffee is mated with the hand-sculpted Polish Pottery Mugs. If you tend to host friends or family regularly, try serving your best soups in these big mugs. Somehow, the aesthetics of the mugs boost the gastronomic value too. Moreover, stoneware coffee mugs are quite easy to use and clean. Most importantly, these mugs do not absorb odors or flavors and are free from chemicals commonly found in the cheaper, manufactured type of mugs. Pottery coffee mugs might be trending for some years in the lifestyle genre but in Poland, they have enjoyed a cult status to a long time. Associated with handcrafted goodness and created from genuine materials, this type of pottery has assumed the status of a cultural heritage. This is why Poland-made mugs and other stoneware items are in such high demand now. If you ever go to Poland, you will probably see hand-made pottery from the small town of Boleslawiec—now considered the biggest influencer among all pottery destinations in Europe. Boleslawiec pottery has many cheaper imitations too. This is why you need to be very sure that you buying the authentic product. Boleslawiec polish pottery can be easily used in oven. These pots are exquisitely lead-free, oven, dishwasher and micro-wave safe. At a time when consumers across the world are rediscovering a better way of living, without the side-effects of everything created via industrial or manufacturing processes, without the cheapness associated with assembly-line production system, pottery kitchenware is making its presence felt. 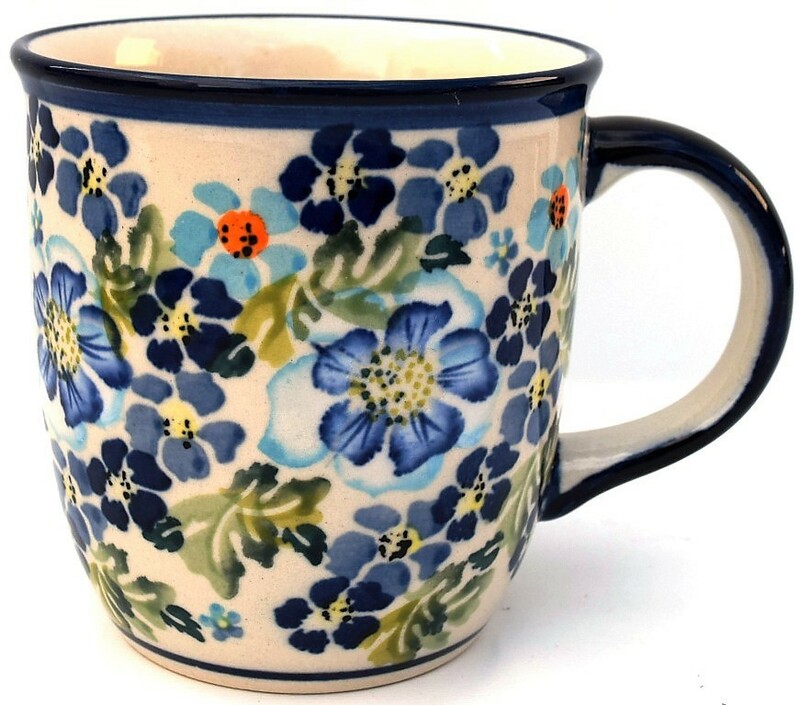 Polish pottery mugs are a blend, combining the overall wellness of using chemical-free utensils with a bit of history. For discerning customers, this is always better than buying bulk-rated kitchen utensils that come with a big fear of leaching potentially harmful chemicals or toxins. Such pottery mugs can be a beautiful gift option too. Now available HERE at unbelievable rates at along with the assurance of genuine Boleslawiec pottery items!